Given the Russian central bank’s recent sale of gold, its first sale in a year, we sought perspective on central bank gold-buying trends from experts on the yellow metal. Sanchez pointed out first that Russian central bank holdings are up about 32 million ounces for the year to date, adding that the 12,000 ounces sold in September is a minimal amount. Collectively, central bank holdings are up about 1.7 million ounces this year, even though the pace of buying may have slowed compared to last year, said Sanchez. 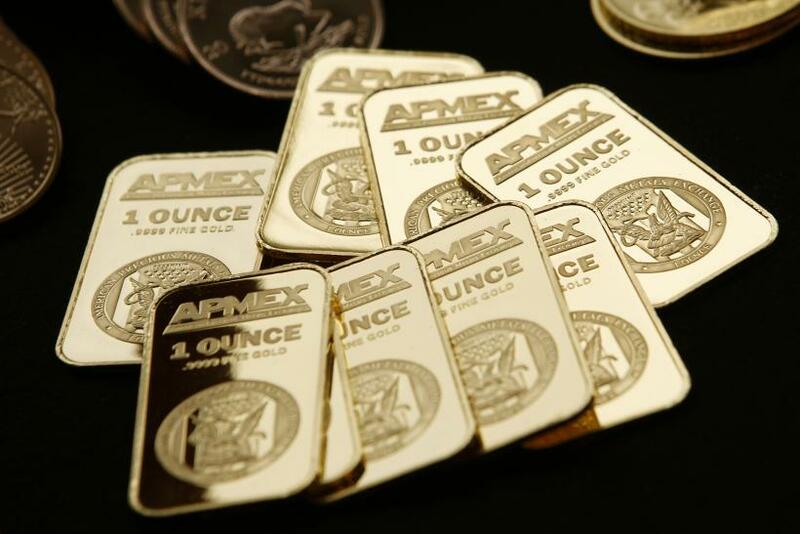 “Overall, we would expect continued net central bank buying of gold,” Sanchez told IBTimes. “Russia may be selling to meet certain standards, or for other reasons that we’re not aware of, but I wouldn’t be surprised to see buying continue over the next several months,” he continued. “They’ve been buying since the late 1990s." He said it's uncertain if there will be Russian sales in October or November, but the following several quarters should see net buying. Even though central banks are less fickle than most investors, since they buy gold to diversify reserves for the long haul, they may be waiting on more-stable prices, Sanchez said. World Gold Council executives told reporters on Wednesday that they aren’t adjusting 2013 forecasts for central bank gold buying. The latest council data projects central banks purchases of 300 to 350 metric tons this year. That compares to 544 tons bought in 2012. Council data showed central bank buying down by over 90 tons, or 57 percent, from last year in the second quarter. Central banks have bought about 218 tons so far this year, according to UBS analyst Joni Teves. Russia has been a strong buyer, said Artigas, alongside countries from the Caucasus region, like Azerbaijan and Kazakhstan. The council doesn’t forecast how much each specific central bank might buy, because asset management strategies vary, said council investment director Kevin Feldman. Carter contrasted Germany, Italy, the U.S. and France, who maintain more than 80 percent of foreign reserves in gold, with emerging markets like China, Russia and India, where reserves are usually less than 10 percent held in gold. “There’s a concerted effort to diversify to some extent away from the U.S. bond market, U.S. dollars, and buy hard assets like gold, China being the leader,” Carter told IBTimes. “With China, they want to obtain enough gold to back their currency,” he continued. In a decade, China could have 6,000 to 8,000 tons of gold backing the Chinese yuan, which could be a “game-changer” in global markets in terms of reserve and dominant currencies, he said. China now holds about 1,025 tons of gold, according to International Monetary Fund data. Carter underlined countries who are long on the dollar, or who have large pools of U.S. Treasury bonds, as the ones most likely to accelerate buying. Carter added that not enough is known about why and how central banks lease out their gold holdings, for their own opaque purposes. Lease mechanisms are obscure, he said. UBS analyst Joni Teves noted that central bank’s gold appetite remains intact but has slowed significantly from last year. Analysts interviewed by the Wall Street Journal were more outspoken and bearish on what slower central bank purchases could mean for gold prices.